one at a time. To focus on your attention. 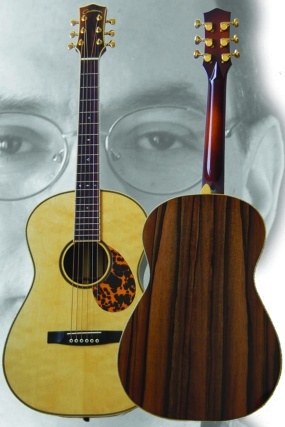 Experience the superior sound and visual beauty of QUEENER GUITARS!